We always try to keep tabs on innovative new technologies and take part in interesting events. 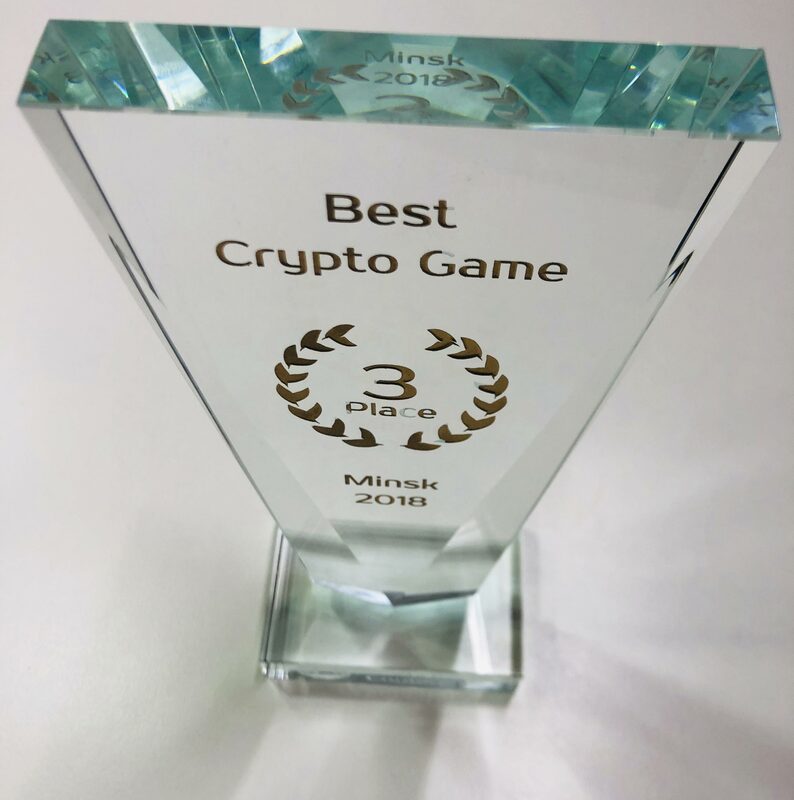 Which is why we couldn’t miss GameNode Hackathon, a contest uniting two cutting-edge fields: games and blockchain. During the two days when our team participated in the event (it ran from July 20 to 22), we set out to demonstrate our skills and develop a game based on the blockchain. 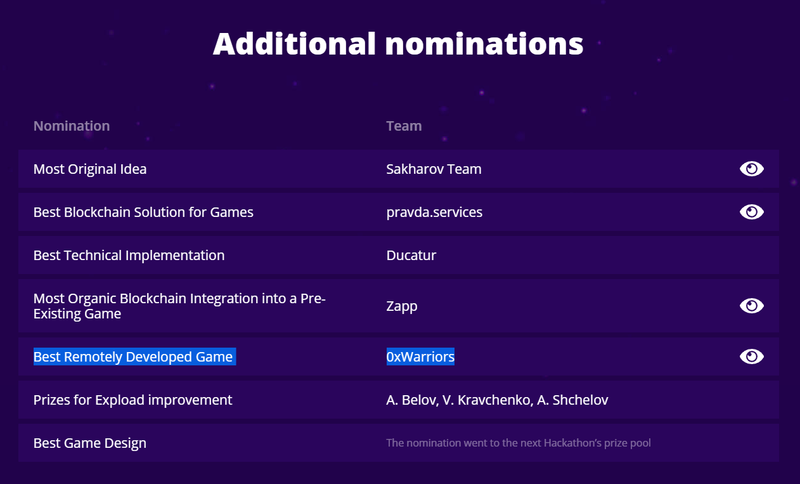 Long story short, we did well: our 0xWarriors team – the name of the game we created at the contest – won a prize for the Best Remotely Developed Game!